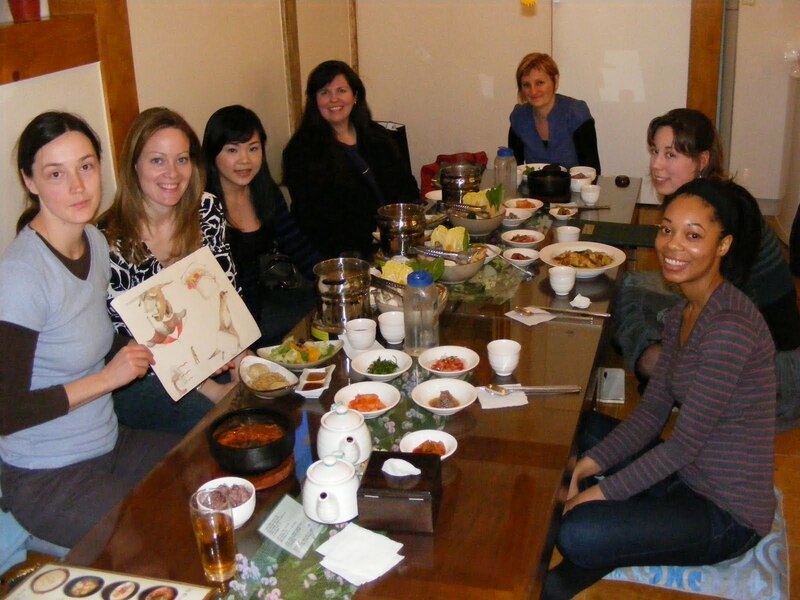 This past weekend, our SCBWI chapter here in Korea had an author dinner with award winning, British author and illustrator, Emily Gravett. What an amazing experience! 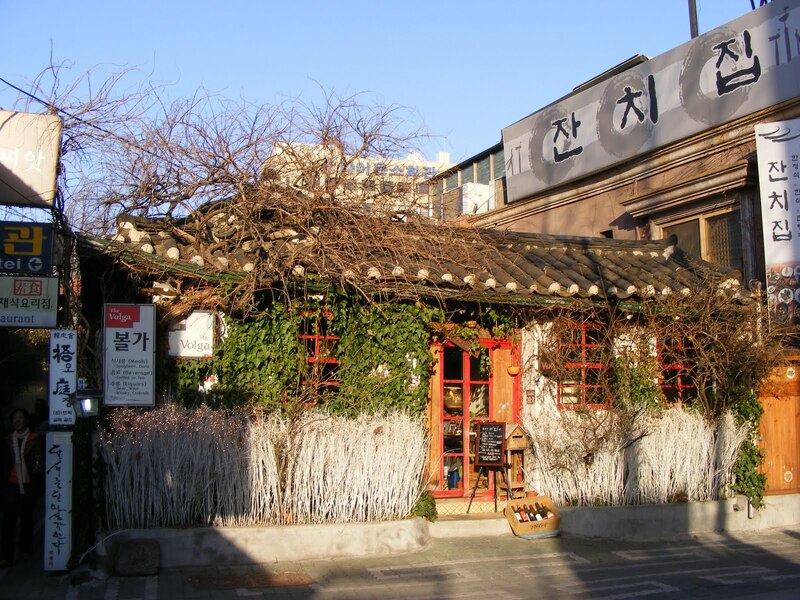 The author dinner was located at O SeGyeHyang restaurant in Insadong (yes, I promise to post pics soon!) down this tiny offshoot of the main road. Isn’t it the most adorable restaurant? At the door, like all traditional Korean restaurants, we took off our shoes and settled on comfy pillows on the floor. I decided to order Shabu-Shabu because it’s been so long since I’ve had it. Plus it’s fun to cook your own dinner without all the work. 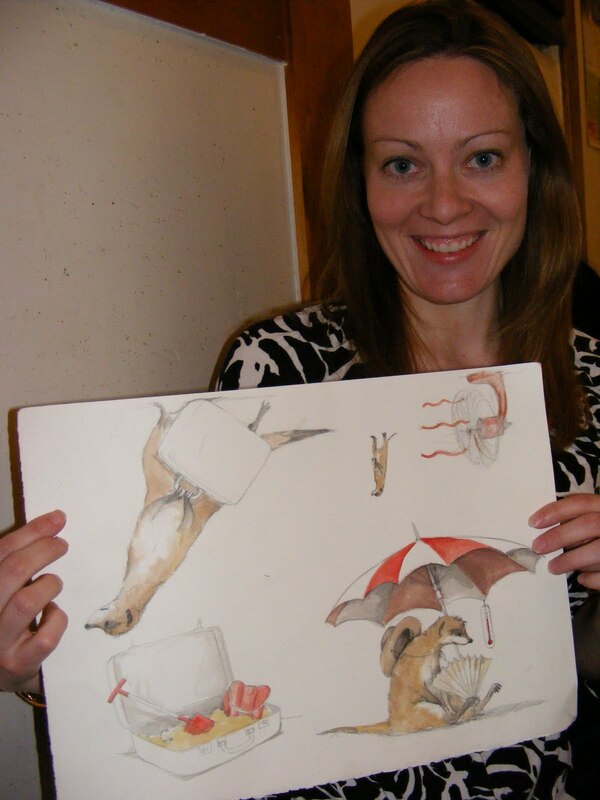 Emily has written and illustrated the famous British titles Mouse’s Big Book of Fears and Wolves. We felt so lucky to have Emily come spend time with us amidst her insane tour schedule. And she was open and ready to answer all of our crazy questions. Where have you been on your tour? And how did you arrange for it to happen? You are quite the public speaker. How do you keep all those kids in your audience captivated? I get them to participate. If they are engaged in what I’m saying, they’re less likely to be chatting off with their friends. I have them do things like ‘Put your hands up if you like this’ or ‘Put both hands up if you love it’. Kids like to be involved. When you start a story, do you come up with the illustrations or the writing first? They come together at the same time really. When I wrote Little Mouse, I found the story as I drew. How is it different presenting to an Asian audience opposed to your audience back home in the UK? The kids react differently. If they know the books and they speak English then it’s easier to get them involved. Often the Asian kids have a harder time to raise their hands since they have a very lecture style approach in their schools. I find I really have to work at it to get the kids to put their hands up. But once they do, they start catching on. We’ve read that you are active in the publication process of your stories. Tell us a little about that. To top off the evening, Emily’s publisher from Macmillan, Soojin who came from Hong Kong to be Emily’s interpreter (and ‘brilliant’ as the British say), brought books for all of us. And Emily autographed them! I snagged The Cave Baby and The Rabbit Problem for my two boys. So if you’re looking for lovely picture books, with that witty British humor, you really need to check out Emily’s books. Fantastic! 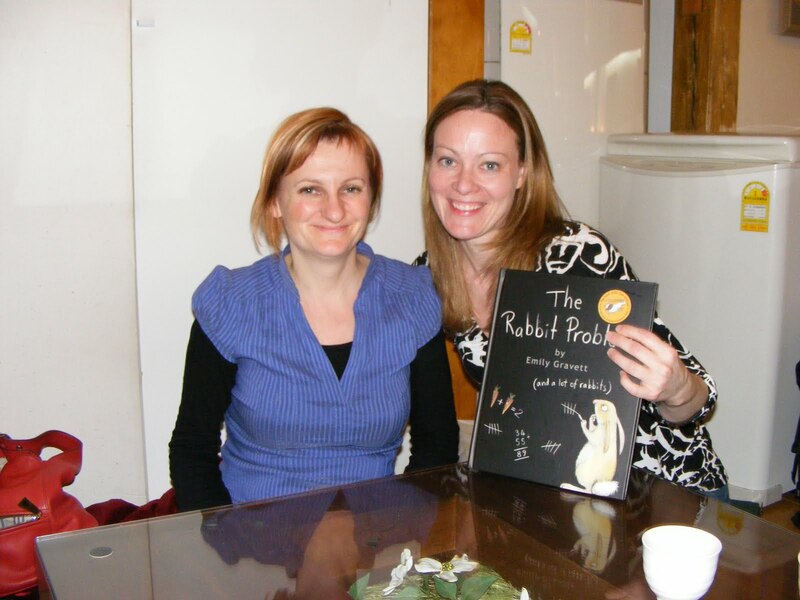 How thrilling for you to have had such an intimate lunch with author/illustrator Emily Gravett.Great interview and wonderful pictures. Wow that is awesome!!! What an amazing experience to meet an author/illustrator!!! I love the pictures and the restaurant is awesome! Cool! I feel like I was right there with you all. Love all the photos, too. Wow! She has quite a book tour! THat sounds like an amazing event. Great food, books, and author talk! If I ever go to South Korea, you’ll definitely have to give me directions to that restaurant. What an amazing little building! 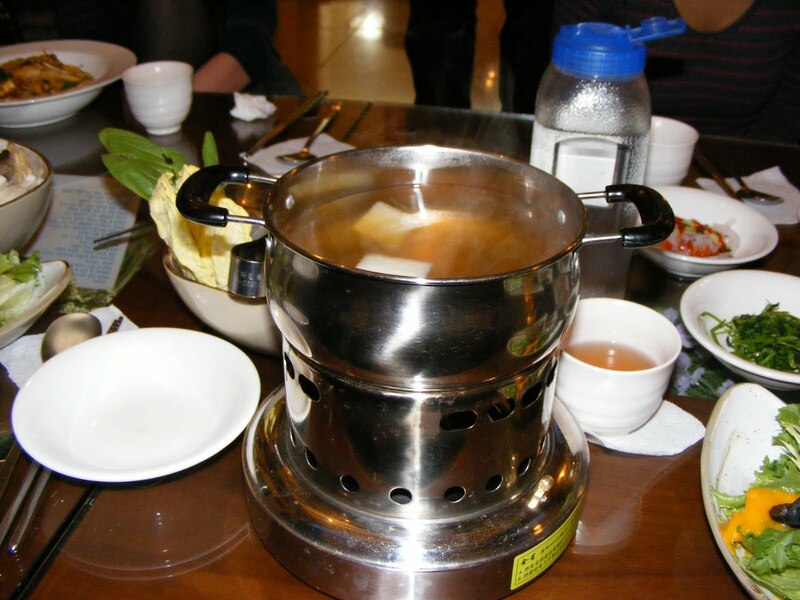 And shabu-shabu sounds fabulous; I’ll have to give it a try sometime. Glad you all got to have some face time with a well-known author. You never know where you’ll get to meet someone! looks like that was an awesome and inpiring time! Great pictures! The restaurant pictures are making me hungry. WOW what a fantastic experience!!! Neat interview! I love the pix, too. 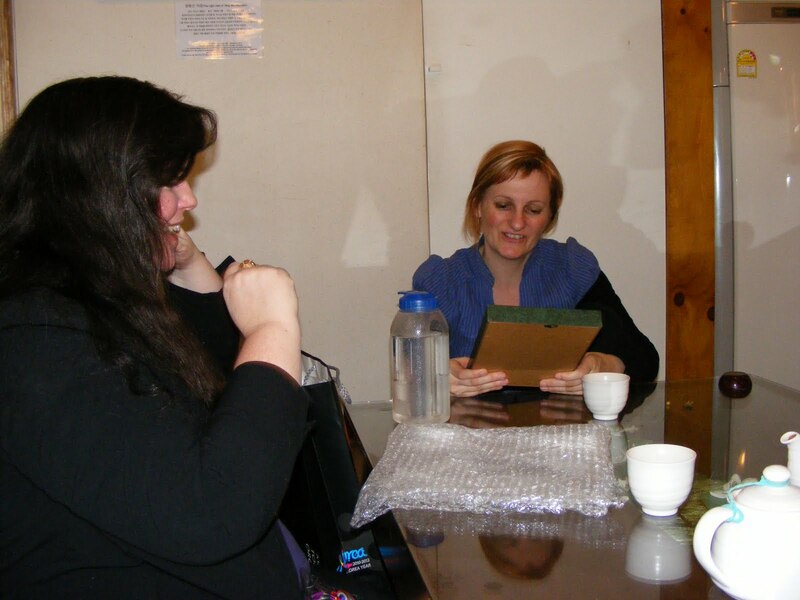 Wow–I would be so intimidated to do an author’s visit in another country, but Emily adapted so well. Glad you had a good time and thanks for sharing, both of you!